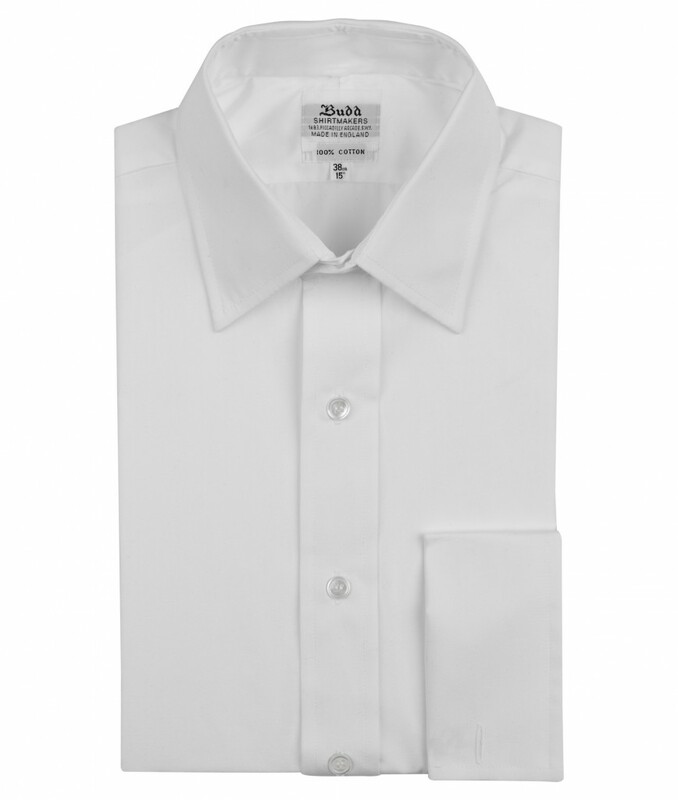 Subscribe to our newsletter for special offer and updates and be in with the chance to win Budd's shirt of the month, the classic white poplin shirt. We will announce and contact the winner on 1st July via email, so get subscribing! !